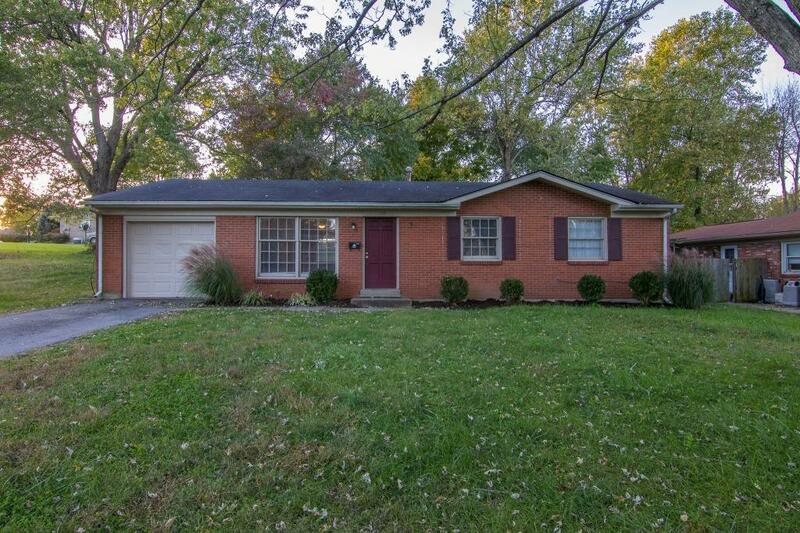 349 Tulane Drive, Lexington, KY 40517 (MLS #1824386) :: Sarahsold Inc.
Come find your thrill in Blueberry Hill! 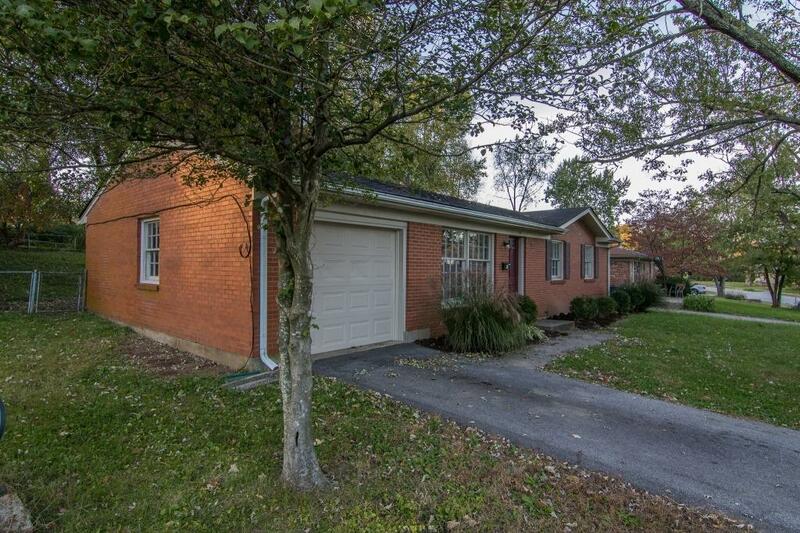 This adorable all brick ranch in Blueberry Hill subdivision is ready for you to move right in! Hardwood floor in living areas/bedrooms. Nice size lot (just under 1/4 acre), huge patio, attached 1-car garage and it's just a couple of doors down from Meadowcreek Park! 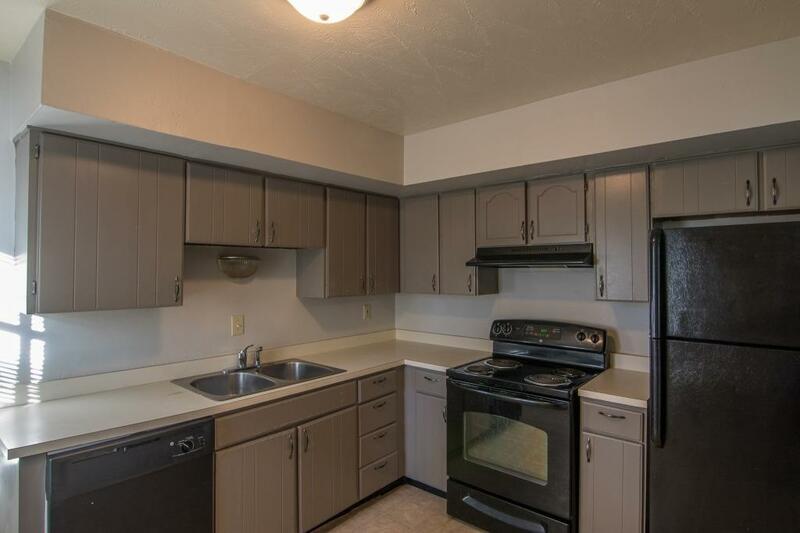 Several updates the past few years, including new vinyl-wrapped windows & soffits, vanities & tub surround in bath, new hvac condenser in 2015 and newer paint & landscaping. It's next to impossible to find a move-in ready home in this area for this price - call to set up your showing today! 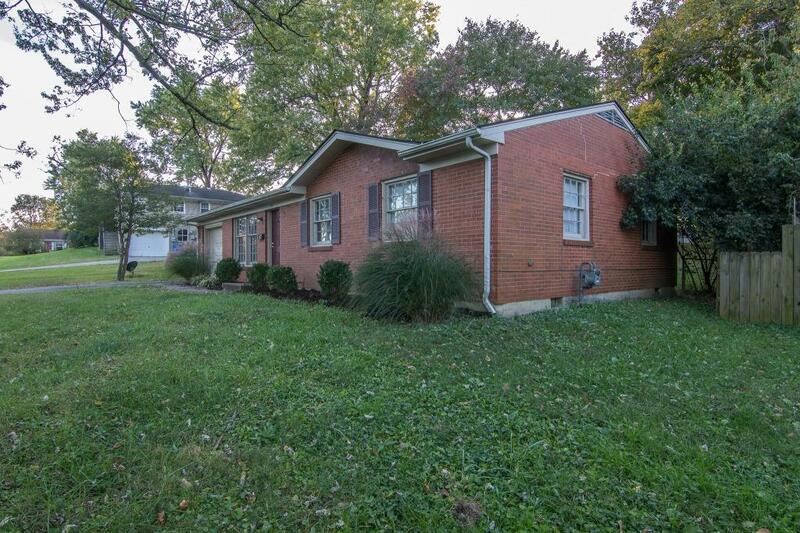 Listing provided courtesy of Sharon Roark of Bluegrass Property Exchange, Inc.. Listing information © 2019 LBAR Multiple Listing Service. All rights reserved.